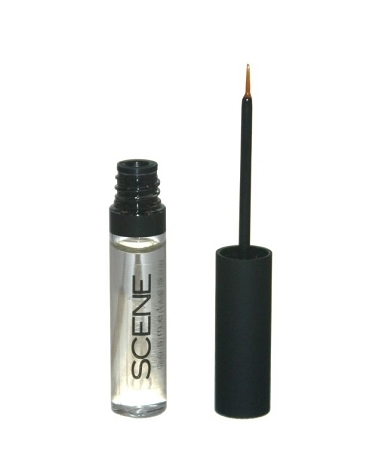 PRO I Line is a clear formula that is brushed over any eyeliner or brow product to make a waterproof seal. Use over pencil, powder or gels. Sample size available. This week's supply gives you the option to try out the product. Available for select products only.